Your journey with Stathakis starts here! 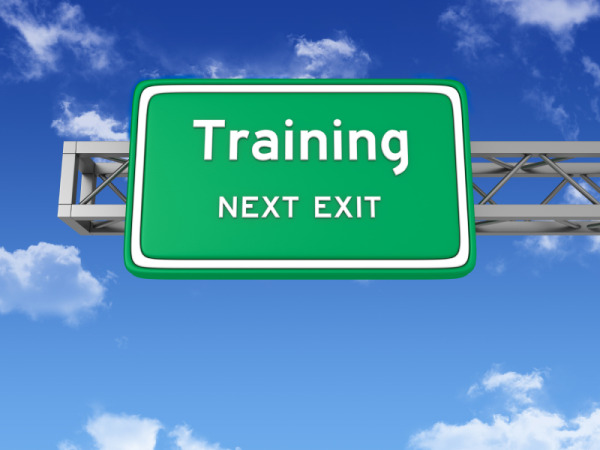 Please use this link to log in to the Stathakis Employee Training Portal. If you have any questions or need your user name & password please contact your Supervisor.